A very berry Christmas. Get it? Sometimes I like to throw out a pun or two, you’ll have to bear with me here. At any rate, I’m clearly all about the berry tones lately, but I’m not hating it one bit. There is something so festive and, well, merry about this color palette. 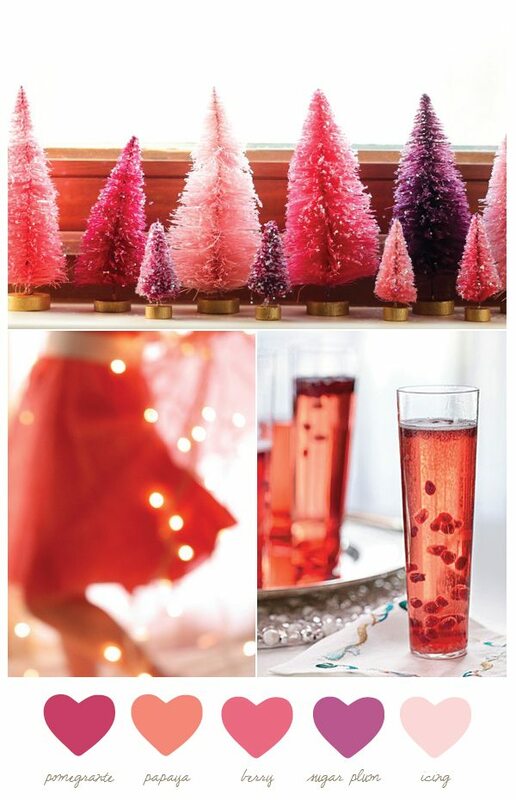 It reminds me of drinking bubbly loaded up with berries and twirling around in my favorite party dress. Not that I’ve spent any time lately spinning circles in a party dress, but it’s definitely something I think I should get on the schedule, ASAP. Anyone game for twirling with me?